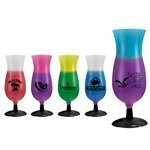 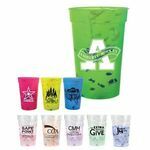 Stadium Cup Color Changing Confetti Cup 17 oz. 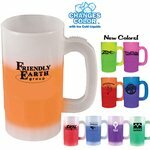 Stadium Cup Color Changing Mood 22 oz. 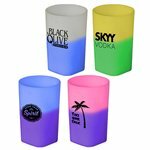 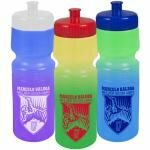 Stadium Cup Color Changing Mood 12 oz. 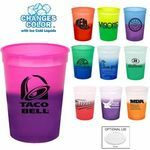 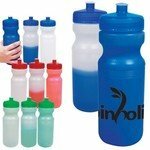 Stadium Cup Color Changing Mood 17 oz. 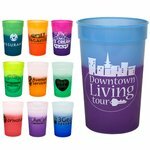 Stadium Cup Glow in Dark 16 oz. 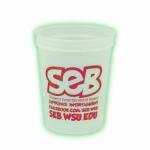 Stadium Cup Sun Fun 17 oz. 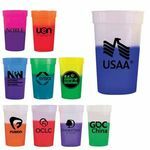 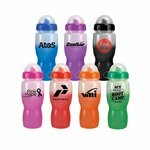 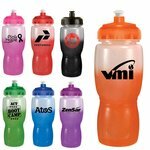 All of our Mood/Color Changing products can be personalized with your company logo or a design of your choice.